Vagabond – black suede Frances loafer. 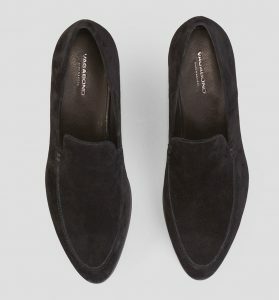 The Frances loafer from Vagabond is so comfortable. Even though it has pointy toe. The black suede version is a perfect basic loafer. It goes with everything. 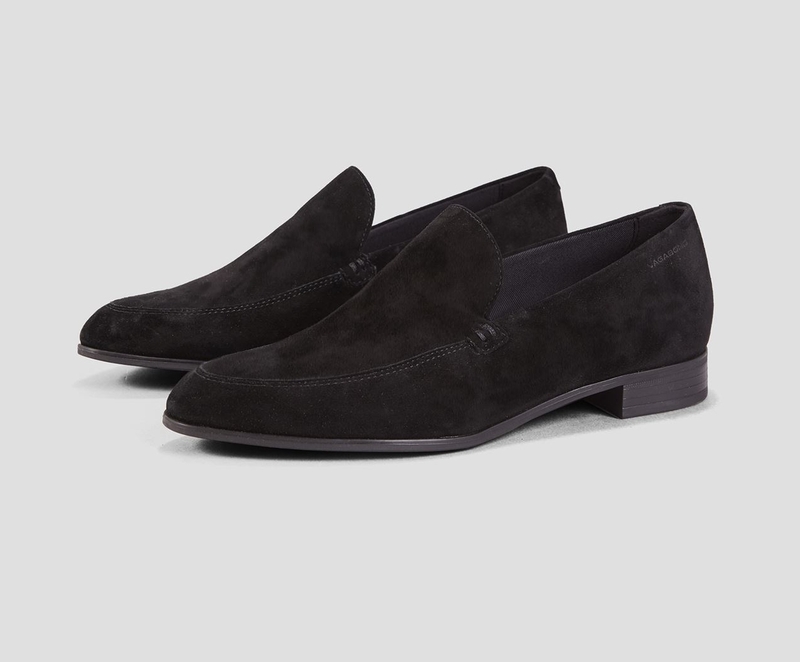 The Frances loafer is classic and slender, yet bold and audacious. This new addition to group Frances is crafted from soft black suede and featuring the characteristic pointy toe.